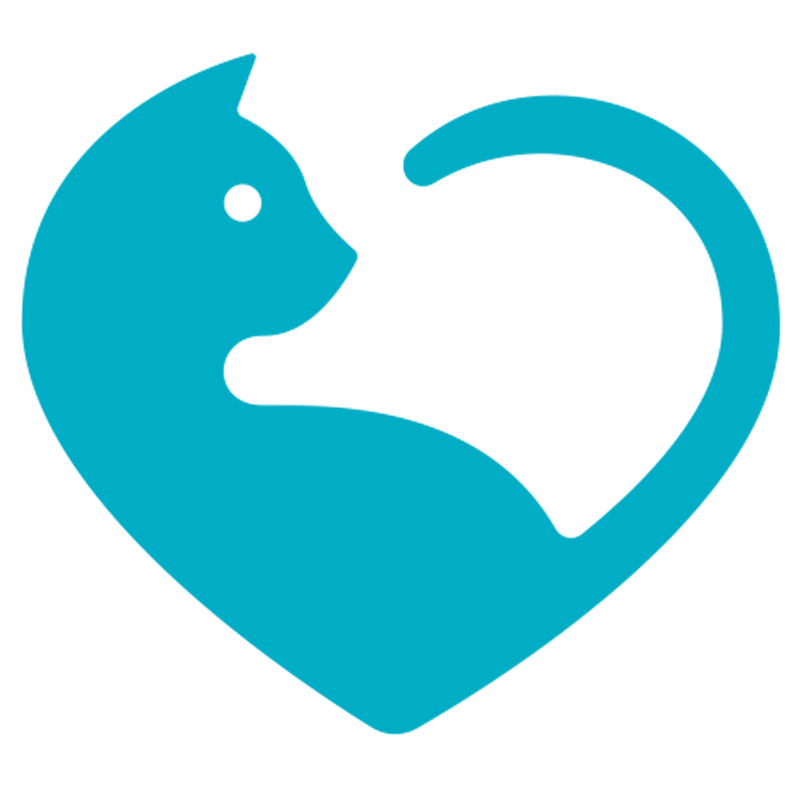 Cat Adoption Foundation believes helping animals is helping people. We work to inform, cooperate and assist pet owners, while rescuing, fostering and rehoming animals in need. Tonight is a big night for our organization. I am counting on you. I really am. We need to clear our last $14,500 worth of vet bills. If we can do this, it would be amazing. It truly would be. I know I’ve asked a lot over the last month but I’ve had no choice. The bills have just mounted up but the good news is that if we can clear these right here, right now, the future looks rosy. However, the last month has been extremely stressful. We've had kittens and cats one after another whom have needed our urgent assistance. 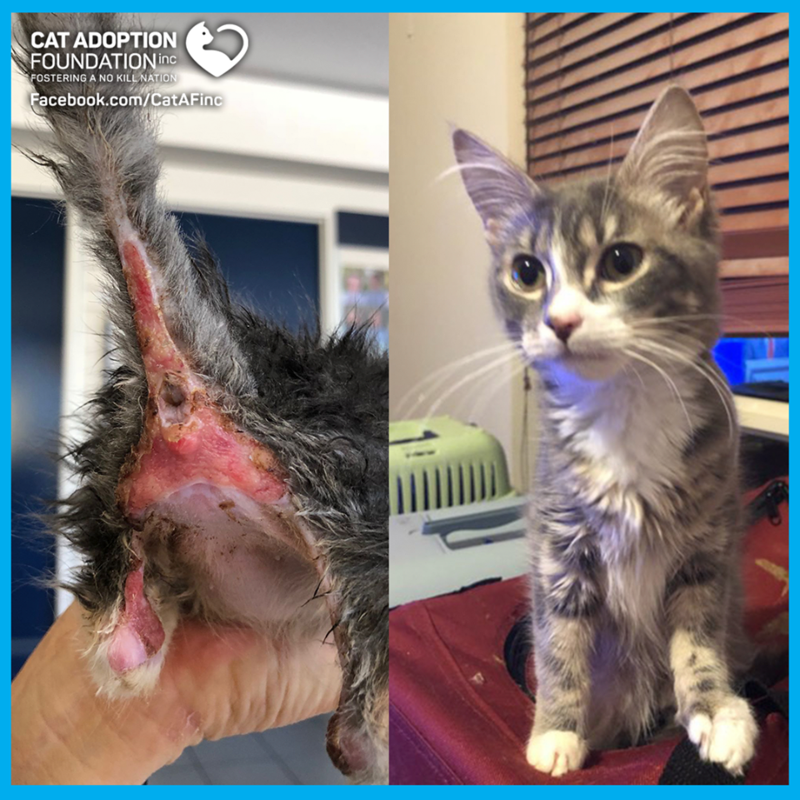 There has been poor Sabrina who nearly lost her life due to perinatal fistula and anatomical errors which required surgery and specially compounded skin medication and who still needs ongoing treatment for several months before she can find a home of her own. Her poor brother died of this terrible disease. There has also been another girl abandoned by her owner covered in matts so bad her skin was torn and skin and bone. This is our big chance to clear our bills which have been keeping us awake at night. This will allow us to keep on saving the animals we love most. If 2,900 of you just donated $5 each we would be able to clear our bills. It will be the best $5 you spend this year I promise and you won’t regret it one bit. I have two beautiful boys Alvin and Mango. This donation is from them to their for legged brothers and sisters. I recently rescued little Olaf from you. He needed vet attention and I would love to give back. I will be honest we don t have much money but hopefully in the future I can give more. Hope you can clear your bill soon to help even more cats.